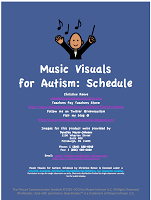 Are you a music teacher who serves a variety of students from all different classes throughout the day and wondered how to help students with autism or who are nonverbal for other reasons? Do you know such a teacher? 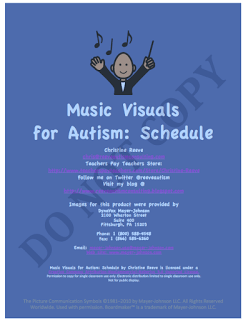 Do you want to help a music teacher support his or her students with autism in the music class? If you can answer yes to any of these questions, these products are for you. 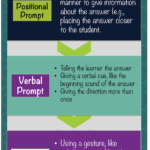 As I noted in previous posts, there are a variety of reasons to use visual supports for students on the spectrum, and for students who just need more understanding of their environment. 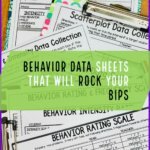 Visuals help students know what is going to happen, communicate their interests and needs, outline behavioral expectations, and give information about what to do. 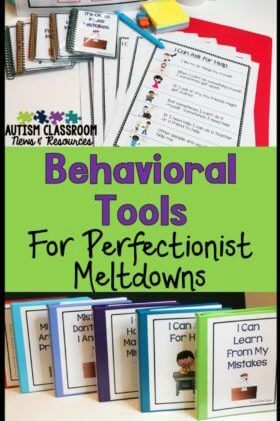 To address these needs, I’ve developed two new products available through Teachers Pay Teachers. They are similar to the visuals I made for art teachers earlier and, like those, they are designed to be easily made and implemented. Also like the art visuals, I have made a set of schedule visuals and a set of choice visuals. 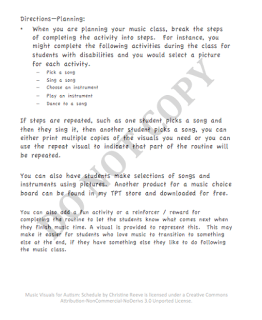 disabilities and you would select a picture for each activity. 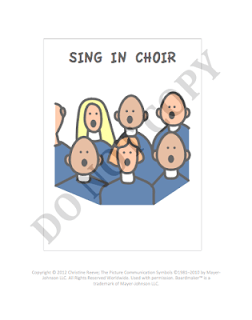 If steps are repeated, such as one student picks a song and then they sing it, then another student picks a song, you can either print multiple copies of the visuals you need or you can use the repeat visual to indicate that part of the routine will be repeated. 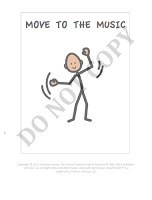 You can also add a fun activity or a reinforcer / reward for completing the routine to let the students know what comes next when they finish music time. A visual is provided to represent this. 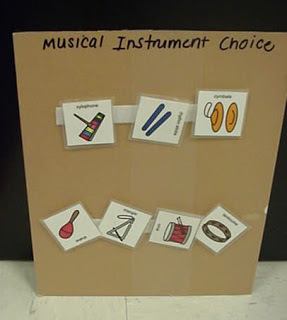 This may make it easier for students who love music to transition to something else at the end, if they have something else they like to do following the music class. The schedules have 24 pictures provided by Mayer Johnson’s Boardmaker program. 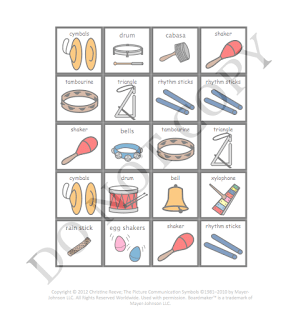 In addition to the schedule, I have uploaded a free download for visuals for students to use to choose instruments during music class. 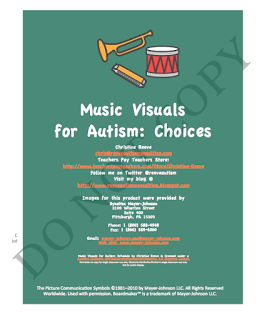 These visuals were also made with Boardmaker and include several of the most common instruments used in music class as well as during music activities in early childhood and elementary classrooms. I have used this choice board with early childhood classes and elementary classrooms during music activities. 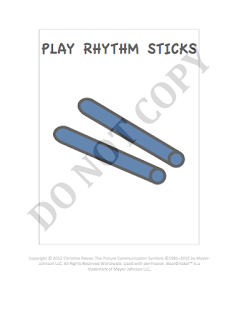 These can be downloaded for free from my Teachers Pay Teachers store and then cut and laminated to make choice board. site: www.mayer-johnson.com. 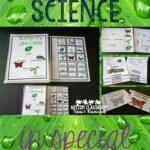 If you visit my TPT site or download either of these products, please leave me feedback so I can assure that the products I am developing are what you need.